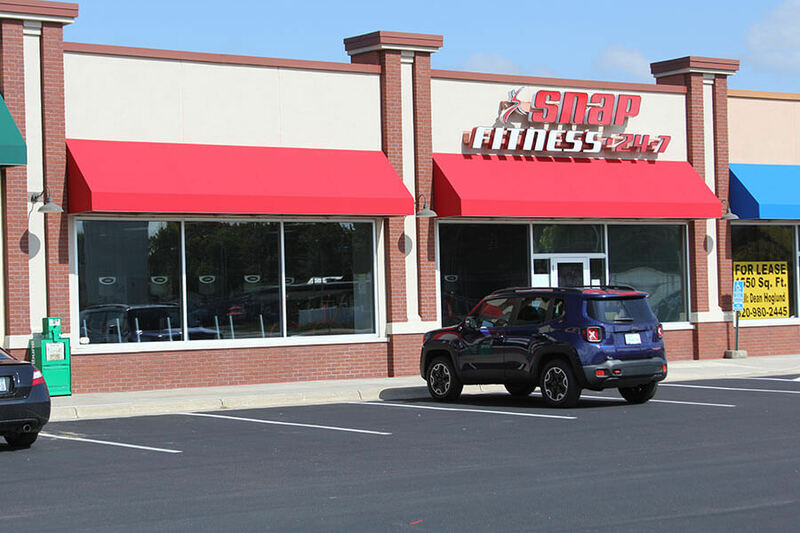 Add style and shade to your home or business with a custom awning. At Canvasworks, we can make any type of awning, from old-style pull-out awnings to state-of-the-art backlit awnings. We offer a wide variety of fabric colors to choose from, and back every single awning with our five-year limited warranty. Whether you need a new awning frame and cover, or would like to recover your existing awning frame to create a brand new look, you can trust our team to deliver a high-quality awning that will last for years. Contact us today to get started on your project! A wide variety of fabric choices, including Sunbrella, Cooley-Brite, and anything in between. Fabric-welded main seams to eliminate thread rot and leakage. All awning frames are created in-house using heavy duty aluminum tubing. All awning frames are welded with our MIG or TIG pulse welders for stronger, more attractive welds. Staple stitch or lace-on awnings, depending on the needs of your specific structure. Add beauty and style to your home. Protect your home’s interior from the sun’s UV rays. Can help reduce your energy costs, by reducing solar heat gain by 65-77 percent, especially if you have an older home. Provide a canvas to brand your business and display graphics. Increase outdoor seating for your customers. Offer energy savings by sheltering windows and entrances from the sun’s UV rays. Help reduce solar heat gain by 65-77 percent. At Canvasworks Inc., we take pride in our work and stand behind the quality 100 percent. We offer a five-year limited warranty on workmanship for all of our products, including both residential and commercial awnings. In addition, some fabrics we use for the awnings will carry a manufacturer’s warranty, which can offer up to ten years of protection. In order to keep your warranty in effect, please read it carefully and follow the care instructions. Keeping your awning in good condition can save you a lot of money in the short and long run. In order to keep your awning looking great and make it last as long as possible, we provide awning care tips here. Please don’t hesitate to call or email us with any questions or concerns about your awning. Our number one tip for to increase your awnings’ longevity is to clean them regularly using a soft brush and clean water. Without routine washing and care, your awning can quickly become covered in mold and dirt, which can give customers or guests a poor impression of your business or home. If you let that dirt and mold stay on the awning for a period of time, it will become ingrained into the material – sometimes to the point where cleaning is no longer an option. 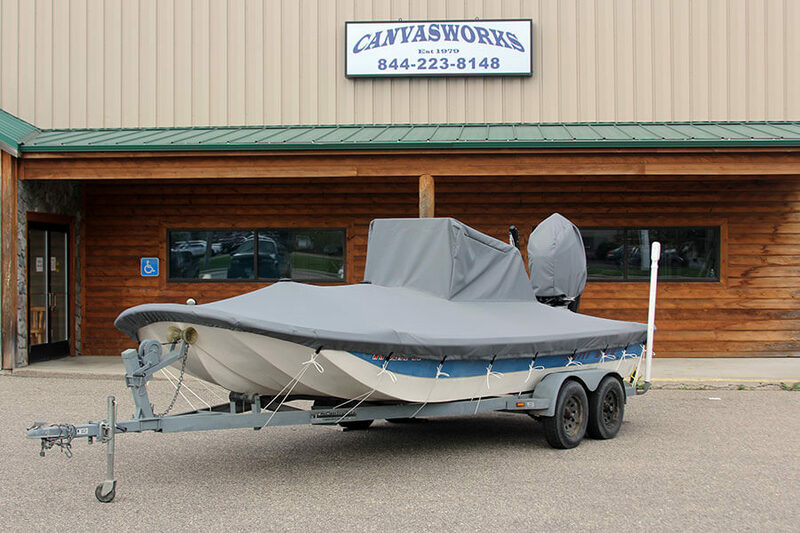 When you choose Canvasworks to design and build your awning, we promise to deliver a superior quality, handcrafted product that’s custom designed to your preferences and specifications. 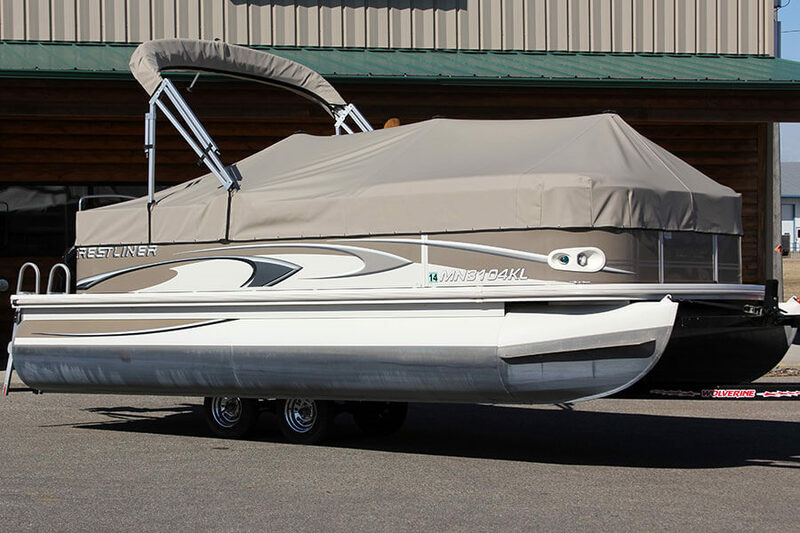 As with all of our products, our awnings are made using only the highest quality materials. No project is too large or too small for our shop. 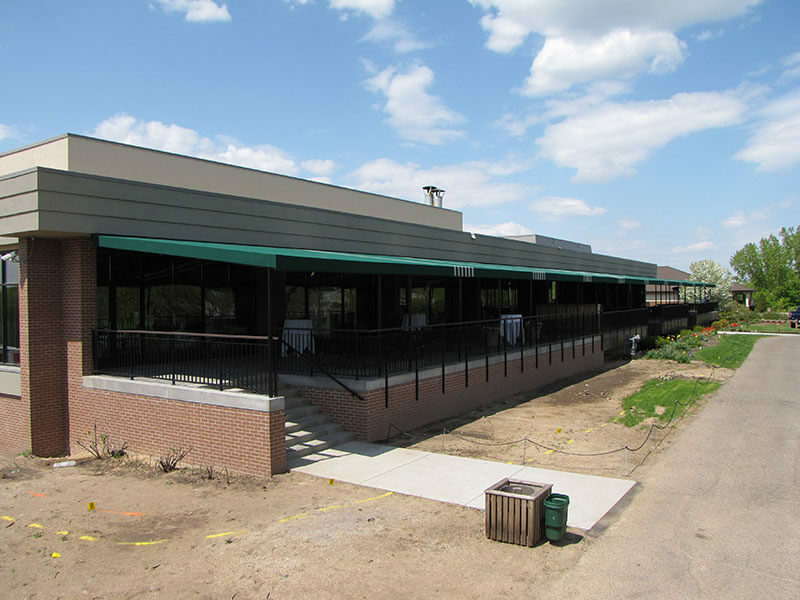 We even have experience creating awnings up to 220 feet long with a 22 foot projection for our customers. For more information about our services, give us a call at 320-559-0165, or you can message us on our contact page. We are located in Cokato, Minnesota, and serve the greater Twin Cities metro area and beyond.